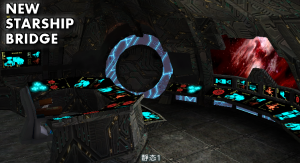 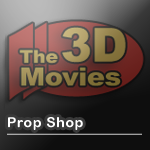 Here you can buy high quality game mods, 3d models or high-resolution textures with your earned VCs. 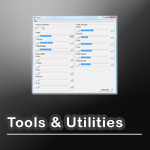 You can only download from this category if you are a registrated user and if you have enought Virtual Creadits on your account!!! 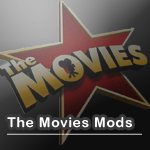 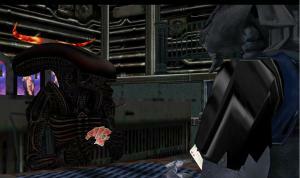 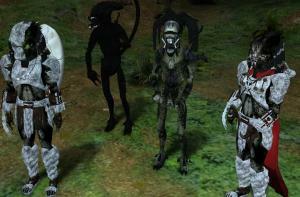 You can find many mods for the PC game TheMovies here. 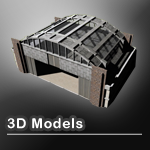 You can find free 3D models here. 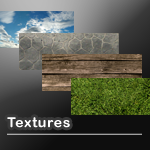 You will find free textures here. 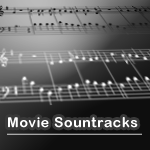 You find user uploaded movie soundtracks here.